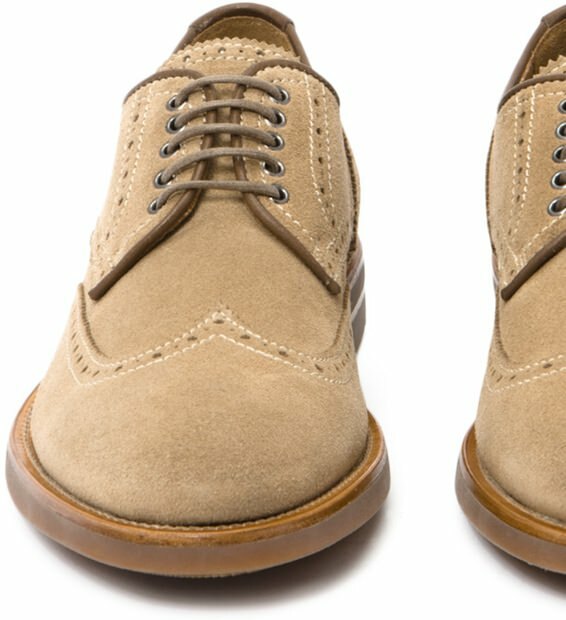 Italian-Made Shoes That Are as Durable as They Are Handsome by Aquatalia | Valet. Ask most well-heeled men what is most important when it comes to their footwear, and they'll tell you: craftsmanship, style and durability. Aquatailia, the luxury footwear brand known for merging style and comfort with technology, takes those hallmarks of quality very seriously. In fact, it's the basis of everything they do. Which makes sense, considering the unique position of the brand's founder, Marvin Krasnow. Armed with an engineering degree and hands-on experience in his family's shoe factory, Krasnow worked closely with some of Italy's most respected manufacturers to design and craft a high-end line of footwear that is not only good looking and comfortable, but extremely durable as well. And that meant engineering them to be weatherproof and stain resistant. So in practice you can wear these to the office and keep them on after hours or even on the weekend, because they're built to take anything you put them through. So how do they do it? During the unique weatherproofing process, which was developed exclusively for Aquatalia, the leather and suede skins are treated with a special coating that penetrates deep into the fibers, resulting in soft and natural looking leather and suede that's practically impervious to damage. Even the tiny holes in the seams are filled with a special liquid sealant to prevent any moisture from getting inside. It also provides salt and stain resistance. It's a complex process but the end result allows the shoes to resist moisture while maintaining maximum breathability—keeping your feet comfortable and dry. It's this kind of functionality and comfort, built into every Aquatalia shoe, that makes investing in such quality footwear worth it. This past fall, Aquatalia introduced a new creative force at its helm. Edmundo Castillo was brought on as creative director to work alongside Krasnow. A shoe industry veteran (and Ralph Lauren alum), Castillo's a big believer in Italian craftsmanship. "Most shoes in Italy are made by men who know how they want their shoes to look, feel and last," says Castillo. "The craftsmanship is like no other, going from generation to generation and there is such passion and understanding of what makes a shoe great." 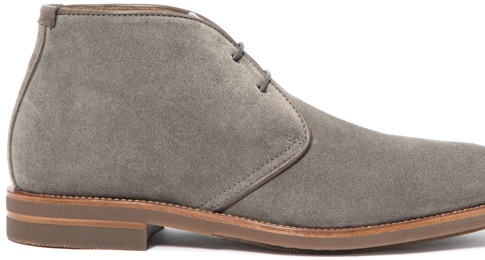 So what, in his opinion, makes for a great men's shoe? "They are the elements that make any shoe great: quality, a timeless design, modernity and comfort." And it's pretty clear from the shoes featured here, they've accomplished just that. Aquatalia makes quality-crafted Italian footwear that merges comfort and classic styling with modern technology. A fool-proof footwear collection that's been edited down to the essentials.